KMB has been recognized for several years by the South Sound Business Examiner “Best Places to Work” Award. Our firm was named Overall Mid-sized Employer, an award given to employers who exhibit the highest ranking in all five judging categories. 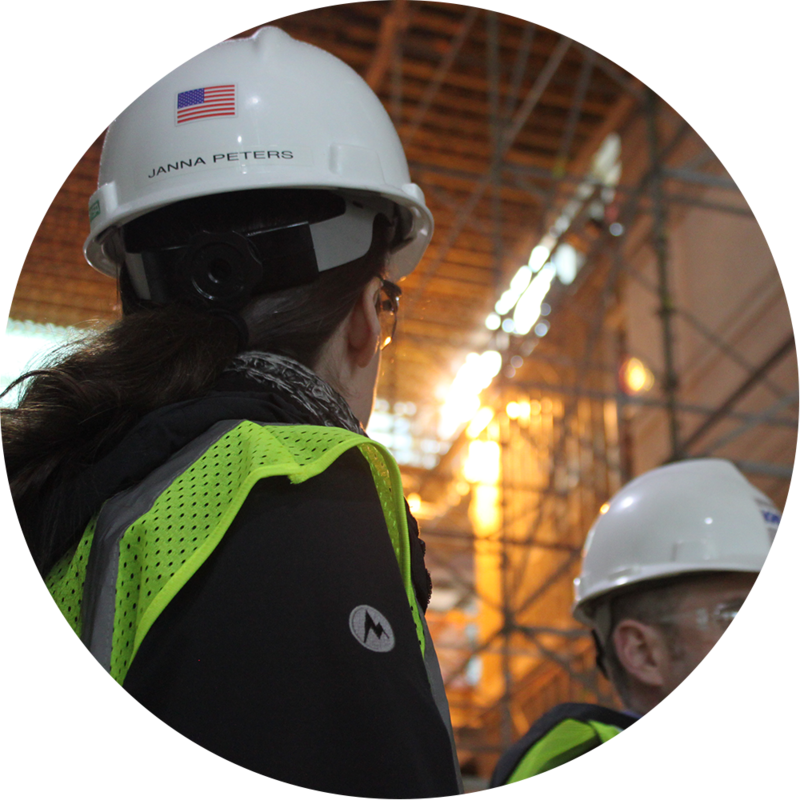 "As an Architect, I find myself extremely fortunate in that I get to come to work every day and do what I love. I am further rewarded because the people around me also love what they do and challenge me to do better." "There is a genuine camaraderie at KMB. People truly care about each other, and want one another to succeed. We are a family and we celebrate each indviduals success and support one another when we have difficulties." "As a recent college grad navigating my first professional job, KMB has surrounded me with an opportunity to not only expand my knowledge of the A/E industry and our clients, but has worked dilligently with me to define and structure a career path that utilizes my passions." By joining the KMB team, you will be a part of a collaborative and inclusive work place that values connection. We organize annual staff parties, birthday celebrations, group coffee runs, and happy hours to foster greater connection within our team. KMB is an equal opportunity employer. We celebrate diversity and the outstanding creative thinking and deeper human connection which results from the unique background of every person on our team. We do not discriminate based on age, race, gender identity, sexual orientation etc. and encourage all to apply. Please send a letter of interest and a resume to jameshill@KMB-architects.com. 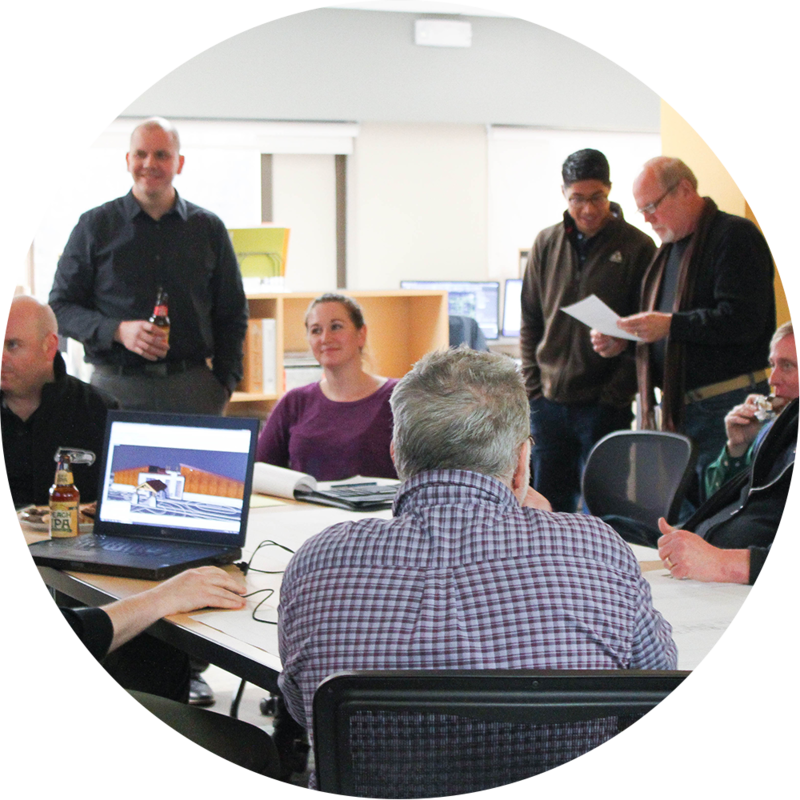 KMB offers this Associate Architect position and the opportunity to work interactively with other design professionals, clients, and the public in a supportive team environment on a broad range of projects. Our work requires high-performing designers who possess strong communication skills and graphic abilities, as well as a good understanding of the technical aspect of architecture. KMB offers this Project Architect position and the opportunity to work interactively with other design professionals, clients, and the public in a supportive team environment on a broad range of projects. This position will be filled by an individual who is a skilled communicator, great designer, capable technician, proven leader and problem solver. This position will be filled by an individual who is a skilled communicator, great designer, capable technician, proven leader and problem solver. Responsible to ensure the financial health of the project(s), the quality of project documents, claim prevention, team collaboration and communication. Professional degree in Architecture or equivalent. KMB offers this Interior Design Leader you will be responsible for leading and growing our Interior Design practice. 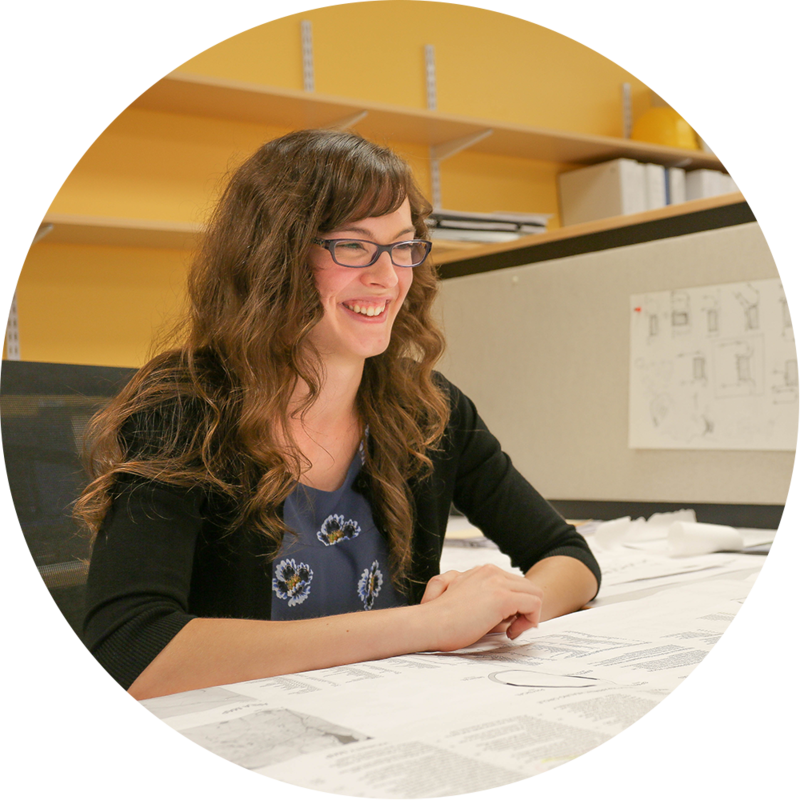 This person is responsible for managing all aspects of our Interiors practice within our firm. In addition to being able to run and manage interior focused projects, this person will support the design culture of the interiors group through communication of updates of processes, roll outs of interior initiatives, and initiates the celebration of success. They are responsible for mentoring staff and identifying their strengths, areas of improvement and aligning their career paths with opportunities. This position will be filled by an individual who is a skilled communicator, great designer, capable technician, proven leader and problem solver.